Jordan may not strike you as a top destination on your world tour, but it is a land of discoveries, a land with some of the best biblical sites and historical treasures. Petra is Jordan’s glittering jewel with its fascinating archeological site which is the new seventh world wonder. The unspoilt Wadi Rum Desert presents a vast silent landscape occupied by stunning rock formations, ancient riverbeds and pastel colored sandy deserts. Away from the deserts Aqaba offers are relaxed atmosphere of lush palms, clear waters and pristine sandy beaches that offer tranquility and relaxation. Treat yourself to some pampering on the lowest point on earth, the Dead Sea where the salt seas are believed to have curative powers. 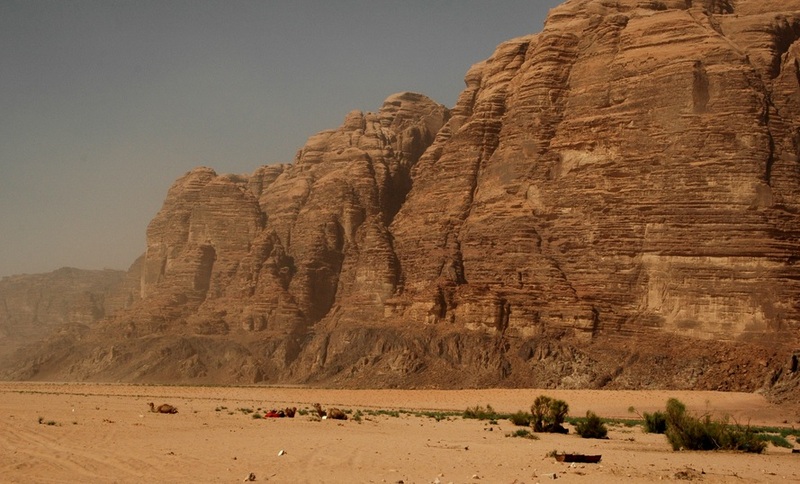 Jordan’s extreme discoveries are endless and it is worth a visit on an around the world tour. Touring the British Isles leads you to numerous interesting and intriguing destinations, the age old cities with iconic landmarks such as London, the stunning countryside, the soaring highlands of Scotland, the vivid lakes of the Lake District, the dramatic West Coast, the lush greenery of Snowdonia and the rich cultural heritage of Wales. Whichever direction you take on, you are sure to be stunned by the wealth of attractions in the isles, from the mysterious Stone Henge to the Hadrian Wall and the majestic castles, the options are rather endless. South America is a land of breathtaking diversities and contrasts overflowing with lush jungles, arid deserts, snowcapped peaks, rugged steppes, vivid lakes and massive glaciers. It is endowed with an exceptional array of wildlife and indigenous tribes that will keep your tour fascinating at every turn. It offers a paradise for the outdoor lover; trek the famed Inca Trail and witness the legendary Machu Piccu, venture deep into the Amazon jungle and marvel at its wildlife, let your jaws drop at the sight of the massive Iguazu falls and don’t forget to let go and dance at Rio de Janeiro. A tour of South America gives you a feeling of having been around the world already. China is a land of numerous attractions; its beautiful sceneries, bustling cities managing to balance the old and the new, delicious cuisine and more than 5000 years of rich cultural heritage. A tour of this fascinating country will lead you to many beautiful locations such as the Great Wall of China, the Xian’s massive Terracotta Army, majestic ancient temples and pagodas. Whichever direction you face in China there is breathtaking scenery that awaits you. The Southeast Asia is made up of countries such as Thailand, Vietnam, Laos, Burma, Cambodia and Borneo. Each of the countries is unique and varied with amazing diversities, rich history, and delicious cuisine and laid back locals. Vietnam is offers history and charming beauty, Cambodia is rich in archeological treasures, Thailand is famed for its beaches, Laos is off the beaten path, Borneo is a land of adventure and Burma offers ancient treasures and spirituality.